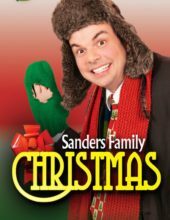 Music, songs, dance, theatrics, and a holiday production make the Sanders Family Christmas Show something that you can’t miss for the holiday season! 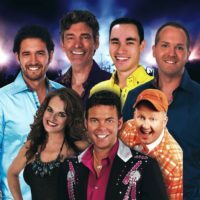 Amazing Cast of Performers & Entertainers! 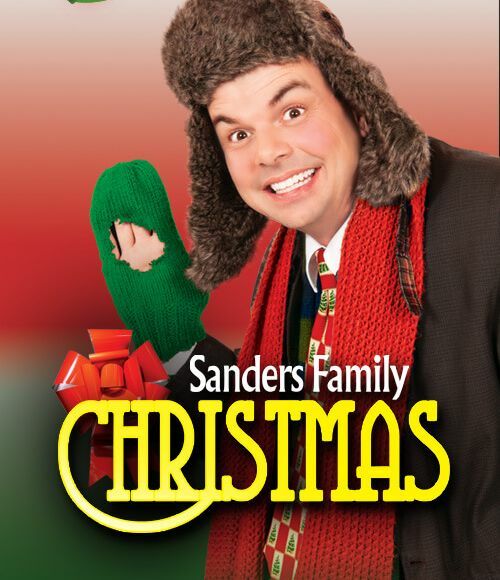 Booking tip: Sanders Family Christmas is very popular, advance reservations are recommended! 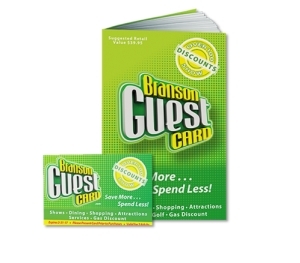 You save up to: $254.97 (72%) off! You save up to: $154.97 (44%) off! 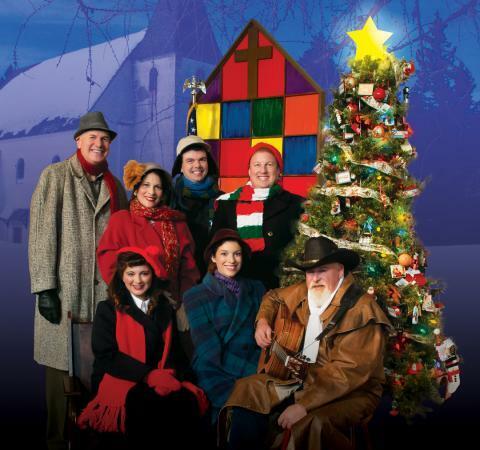 A LIVE Christmas Music & Theatrical Production! 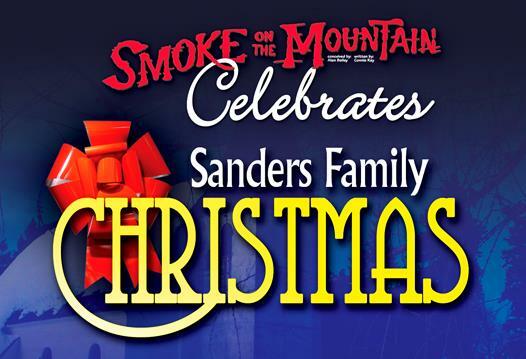 From the same writers and producers that brought you Smoke on the Mountain comes one of Branson’s most popular and requested Christmas shows with Sanders Family Christmas! 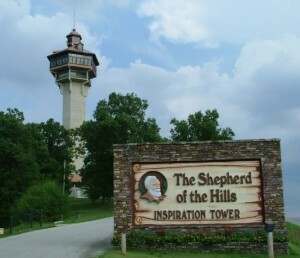 Celebrate the Season With Gospel Music & Laughter! Continuing the storyline of Smoke on the Mountain (but now three years later), the audience is now taken to Christmas Eve in the year 1941. The family’s only son is being shipped out to the Marine Corps. as the attack on Pearl Harbor is still fresh, the war is about to begin, and The Depression is drawing to a close. Before leaving for the military, the Sanders yet again head out for Mount Pleasant Baptist Church where the annually-celebrated Christmas festivities take place. 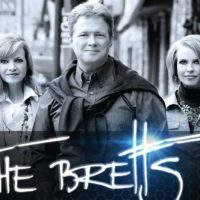 Once at the church, the family along with Reverend Mervin Oglethorpe will help renew and restore the faith in their congregation with traditional Christmas songs, and inspirational gospel songs and hymns. 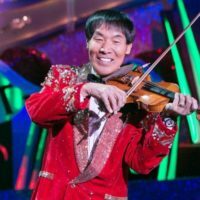 Making light of the situation (and not always on purpose), they will share with the audience some of the funniest stories, jokes, and insights that will certainly lead to a laid-back holiday mood. Experience A Beloved Christmas Classic! 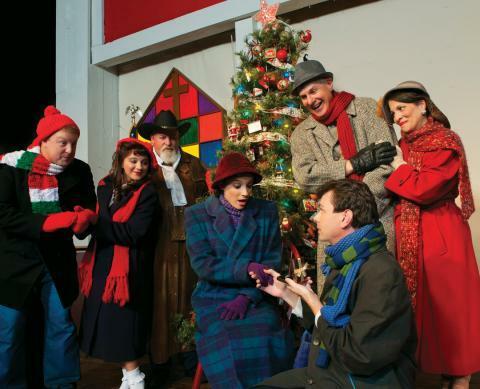 It has been produced in theatres and venues around the world, becoming one of the most sought after productions for the holiday and Christmas season. 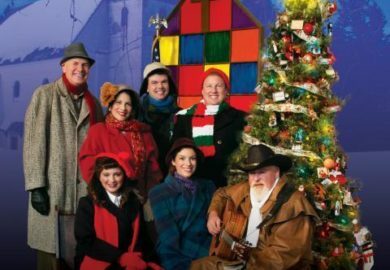 Now, you have the chance to see this amazingly talented cast take the audience on a holiday journey they won’t ever forget!